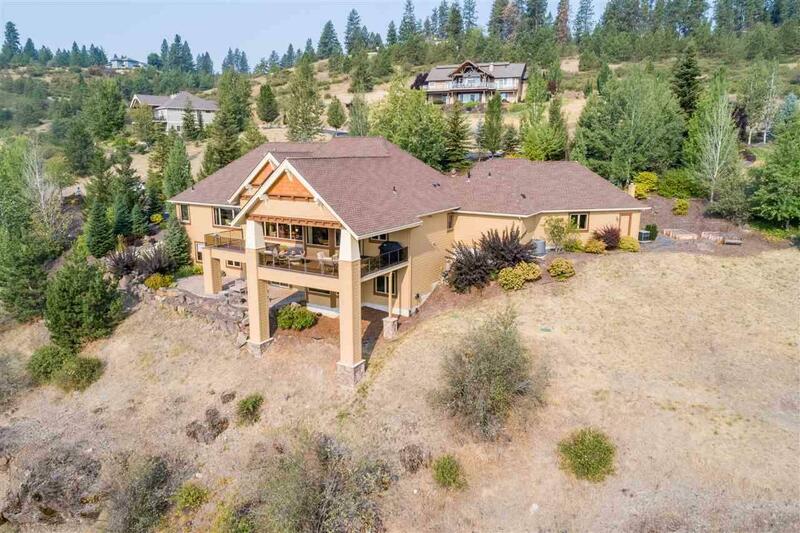 Astonishing panoramic views of Hangman Valley Golf Course, Palouse & Latah Creek from every window! 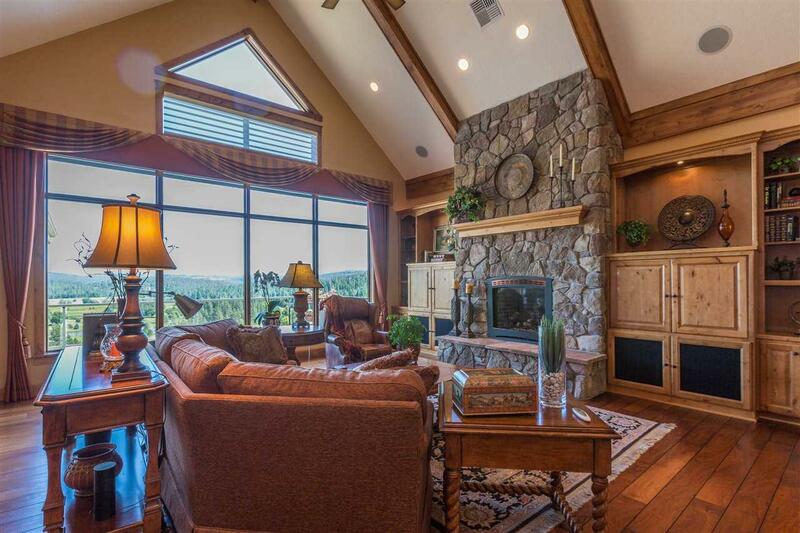 Peaceful setting that captures the beauty of the Pacific NW seasons & abundant wildlife. 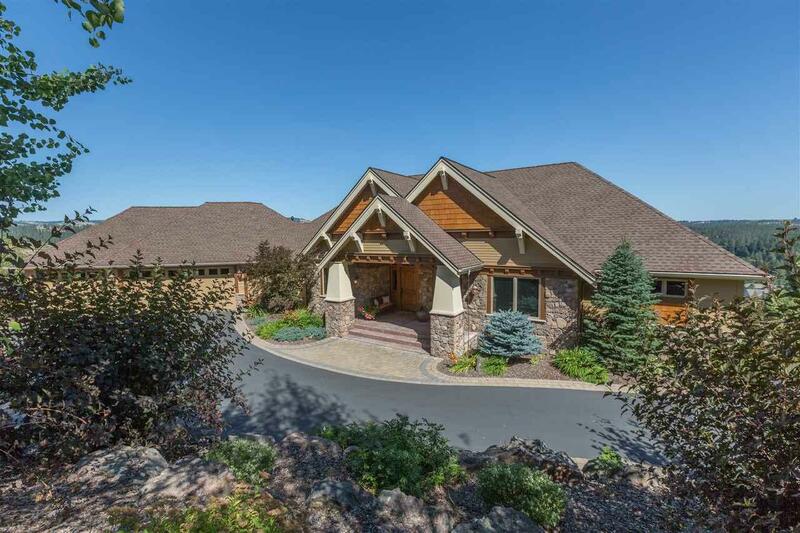 Stunning granite chefs kitchen w/ huge island, walk-in pantry & access to covered entertaining deck. Great rm w/ custom rock fireplace & built-ins. Radiant floor heat. Luxurious main floor master suite & office. 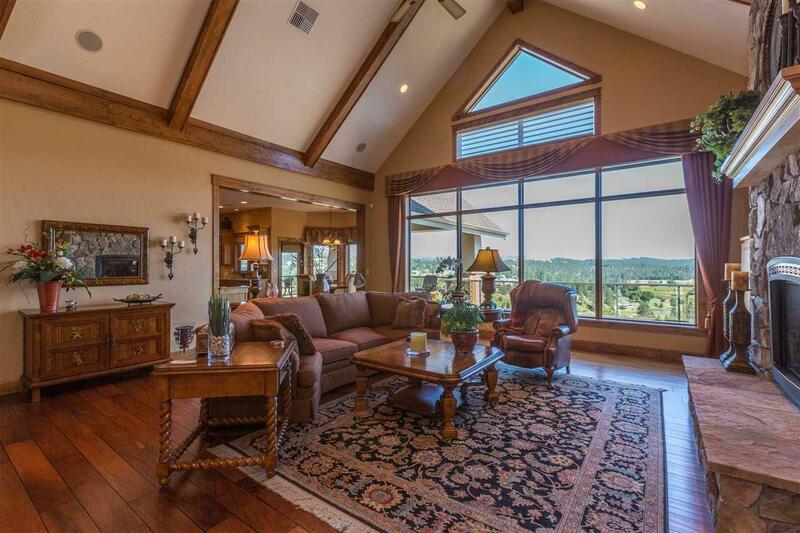 Amazing lower level w/ rec/game room, wet bar & wine cellar w/ 550 bottle storage. Three car heated garage.